Last year I did not have time to do Valentine cards to put in my Etsy shop, this year so far (fingers crossed) I'm having some extra time. I sketched out what cards I wanted to do and have done all but one. 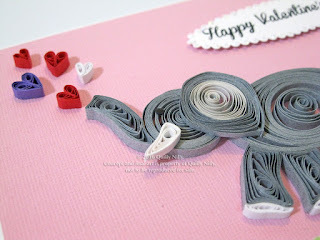 I may work on that one this week or not, haven't decided yet for sure. 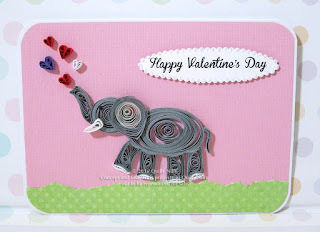 Since I've been on a roll with my elephant cards I did one for Valentine's Day. 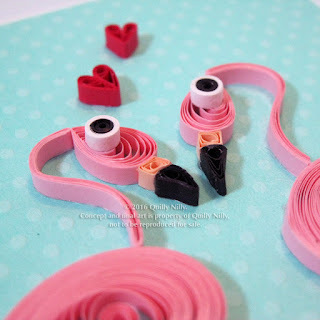 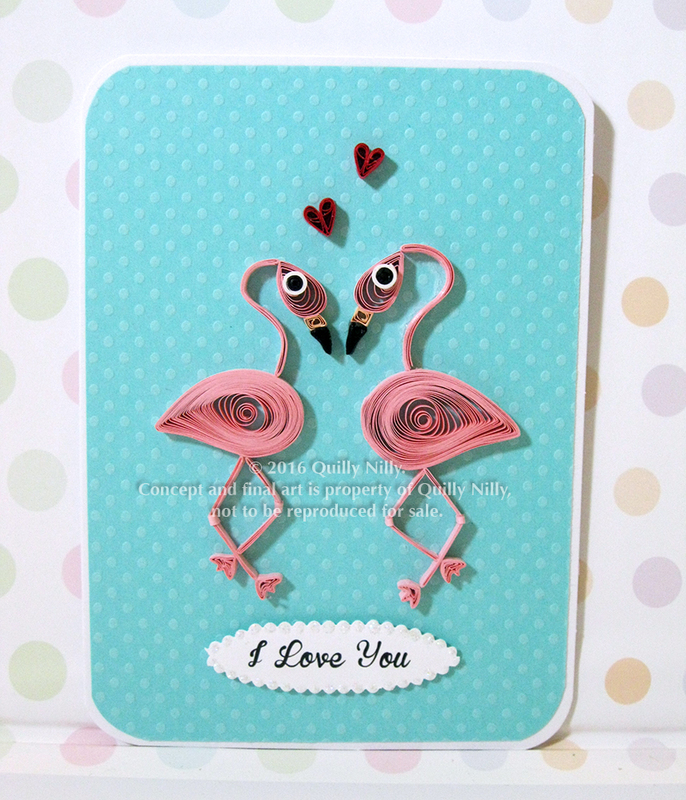 I then moved on to flamingoes - my card with the single flamingo seems to be a favorite, so I thought people might like this one as well - it's actually not just for Valentine's Day. 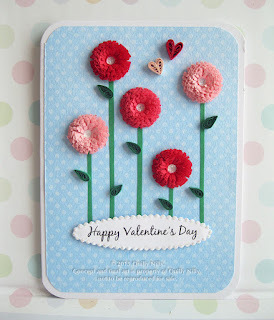 I did floral Valentine cards - fringed flowers - those are pretty. 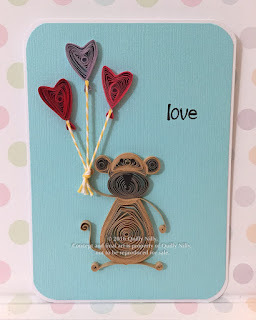 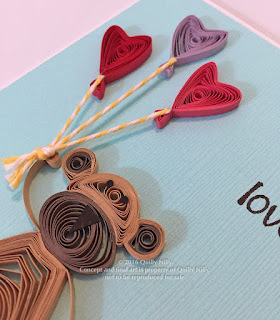 And lastly, monkey's - love monkey's. This was a update from a card I used to do with birthday balloons, switched those out for hearts and had him sitting down this time. All can be found in my Etsy shop if interested!